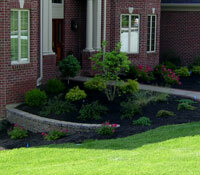 Our design team has a combined twenty years of experience in landscape design and construction. 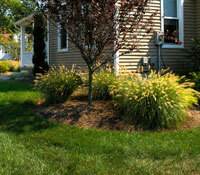 We have two main designers with proficient knowledge in irrigation design, drainage plans, professional landscape design and lighting plans. We have an extensive portfolio with a wide range of projects that we created and installed. Our number one goal is to give our customers the best project for their investment. We strive to find a balance between creativity, functionality and aesthetics. 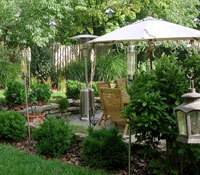 Let us use our knowledge and experience to create the perfect environment for you.